Looking for a great place to hang out with some great beverages and great entertainment? Great! 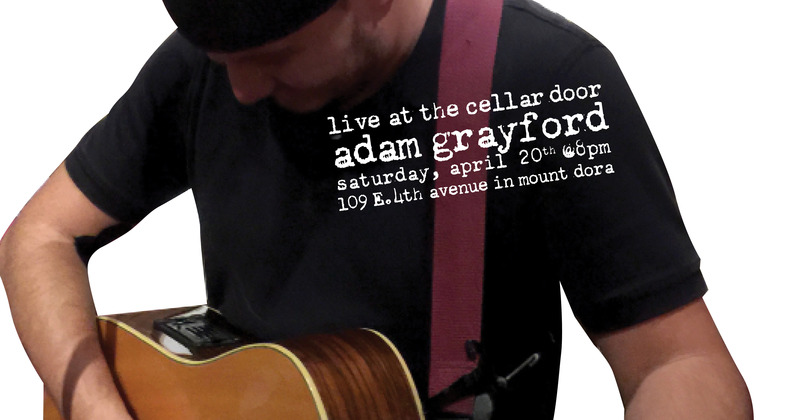 We’ve got everything you’re looking for and more as Adam Grayford provides the perfect musical accompaniment to your evening, and whatever you’re drinking, at The Cellar Door tonight!